A few weekends ago, I did the thing New Yorkers do. After a day in the office of my editorial internship, I walked over to Trader Joe’s to pick up almond milk, herbed popcorn, and clementines (since I wanted to be healthy), went back to my place to heat up a quick snack and relax, got a call from the friend I was later meeting that she’d just left her internship and was “on the way.” I got ready in a haze of LUSH perfume, velvet, and The Helio Sequence looping effervescently in my head and took the Downtown 6 to Spring Street for our 8 o’clock dinner reservations at a restaurant that had three $$$ next to its name on Yelp—I knew this would mean an imminent monetary sacrifice, but it was Friday night and the boots I was wearing clacked against the pavement in a way that never fails to fill me with the belief that the world is mine for the taking. Towards the end of that “so New York” night, my friend and I stumbled back uptown, intoxicated by the indescribable magic of feeling older than what we actually were yet existing in a state of youth that, despite being conscious of the progression of time and growing older with each passing second, feels like every day you’re eight and it’s Christmas morning. It’s a romance that Didion knows all too well. In her famed 1967 essay Goodbye to All That, she writes with eloquence and honesty about her multi-faceted love affair with the city. “New York was no mere city, “ she writes. “It was instead an infinitely romantic notion, the mysterious nexus of all love and money and power, the shining and perishable dream itself.” Perishable because, as Didion later confesses, she began to lose her affinity for New York. Instead she became captivated by the conviction that all to be seen in New York was already seen and that all to be heard was already heard. Feeling the weight of “how bad things got” when she was 28, how she hurt those close and distant to her, and how mentally, she was spiraling towards some unknown direction, she concludes in the essay that “New York is, at least for those of us who came there from somewhere else, a city only for the very young.” It is here that Didion implies that youth is not bound by numerics or time but a feeling—despite being 28 in this time of her life she is describing, the luster she once possessed by living in New York significantly dulled. 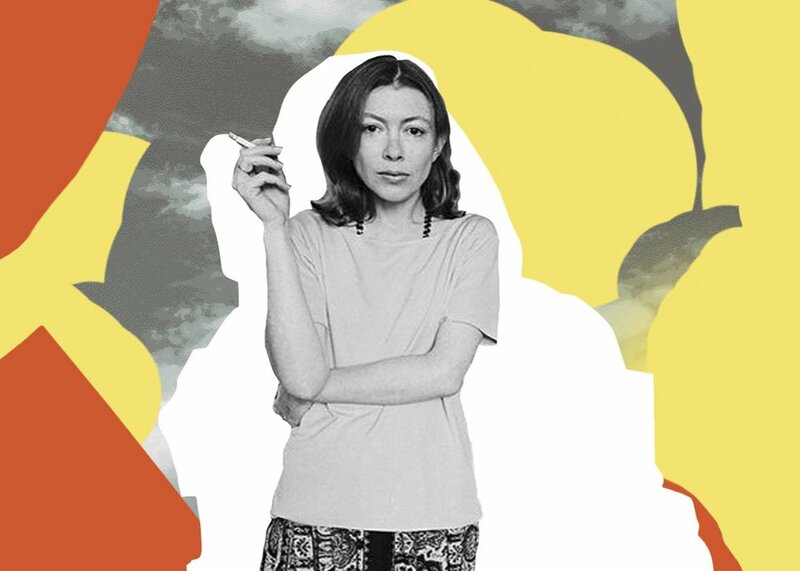 “I was very young in New York,” she wistfully recollects, “and at some point, the golden rhythm was broken, and I am not that young anymore.” Feeling as if she had finally stayed “too long at the fair,” Didion left New York behind for California in 1964.